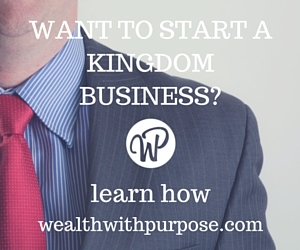 Starting a kingdom business is one of the most exciting and challenging things you will do in your lifetime. The thrill of creating something and building it into your dream is something that few people get to truly enjoy. However, given the failure rate of business start-ups is so high, it is critical to plan the financial details as thoroughly and accurately as possible. The most common reason for business failure in the first few years of a business is poor management of cash flow. Pre-Launch Budget—A basic outline of what it will cost to establish the business. Budget—A basic projection of revenue and expenses over the first 12 months. Cash Flow—Similar to the budget, but evaluating the cash movements in and out of the business on a month-by-month or quarter-by-quarter basis. Your pre-launch budget is about creating a detailed projection of all the start-up costs to get your business to launch. It is not about the ongoing expenses once you are running but about the costs associated with getting you to launch. Here is the most important question to answer for any start up: aside from the start up costs, how much money are you going to need to live on to maintain your basic living standards whilst getting the business off the ground? Here is the tough reality, most businesses take about twice as long to get off the ground than the entrepreneur predicted. Determine how long you will take to get started and for how long the business will take to get to the point where it replaces your old income. Then, double it! It ALWAYS takes longer than people predict. The pre-launch budget should be done as part of your initial business planning process and should basically list all your upfront costs. The initial budget differs from the pre-launch budget by focusing on the ongoing expenses in the first 12 months (and even beyond). A budget should allow for the projected revenue inflow and the projected expense outflow. What you are trying to determine as accurately as possible is how much does the business cost to run on a monthly and annual basis. The big question is, will your business run at a surplus or at a loss? Almost all businesses start out as loss-making as they seek to build their revenue. 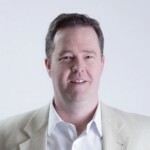 The challenge is to get the business to profitability as soon as possible. 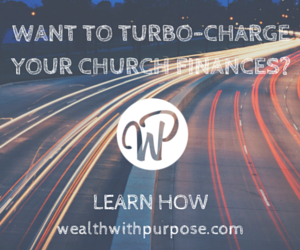 Cash flow is very similar to the budget but takes it to the next level. It analyzes revenue and expenses but projects them on the basis of actual cash movement. Before launching your new venture, read this article. Alex Cook discusses 3 important things you need to cover to get a good boost into establishing your business.